Registration opens at 8 a.m. Thursday (March 1) for the 3018 Summer Nature Camp put on by the Crawford Park District. 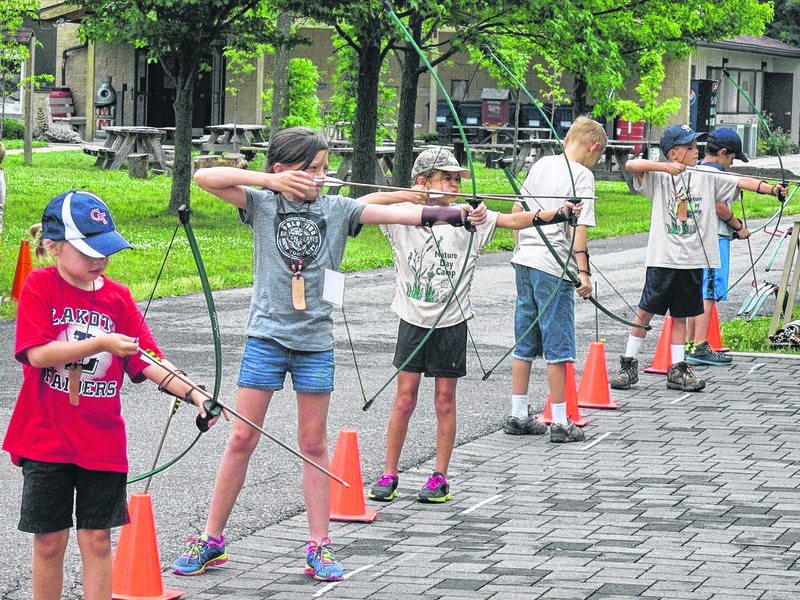 With lots of fun and a whole lot of nature, the Crawford Park District’s day camps are a great way to get your child immersed in environmental experiences. Hikes, animals, nature activities, technology, and lots more await your youngster during the week-long adventure. Our camps are for those ages 5-12 and space is limited. You can print the forms from the website, or pick one up at the Nature Center. Cash, check, or credit card (with a small fee) will be accepted forms of payment.